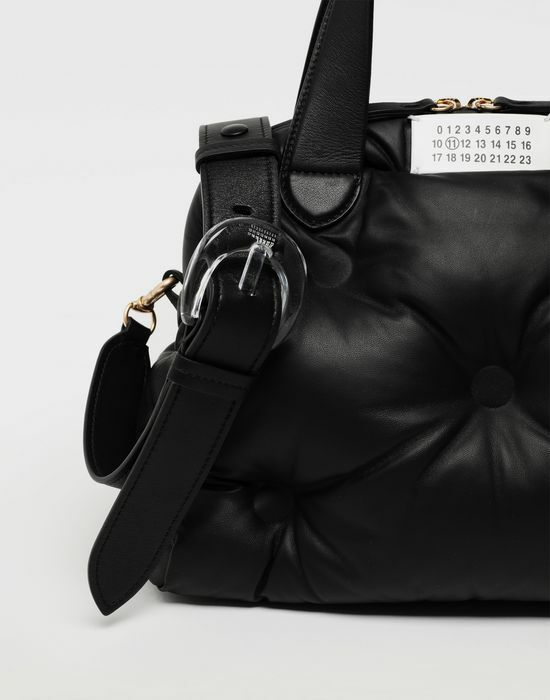 The iconic 5AC handbag is reworked and fused with the Maison's cult Glam Slam design in this new iconic rendition. 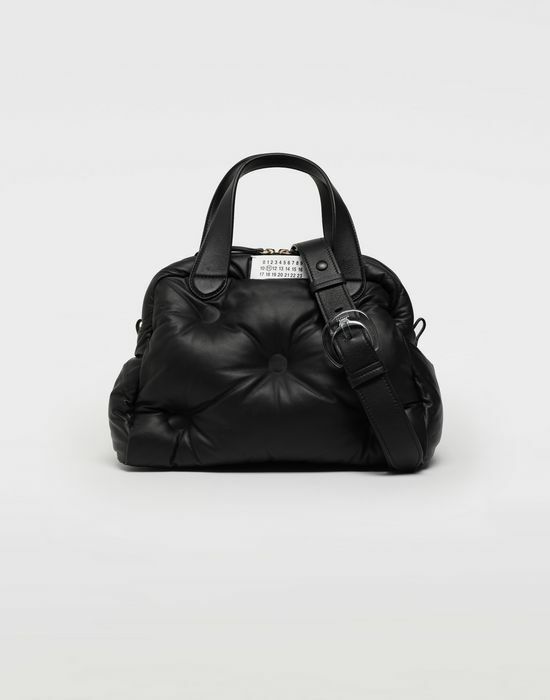 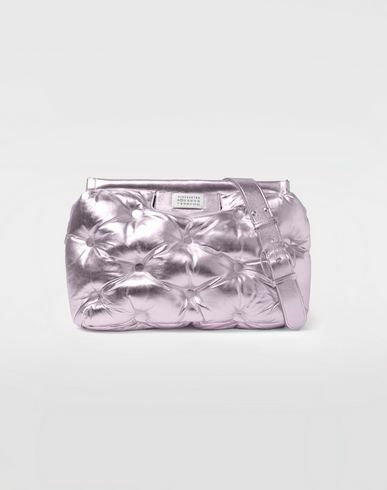 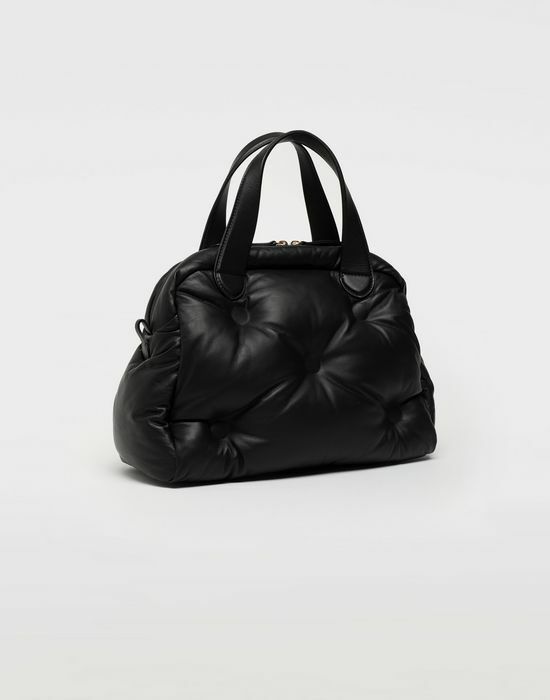 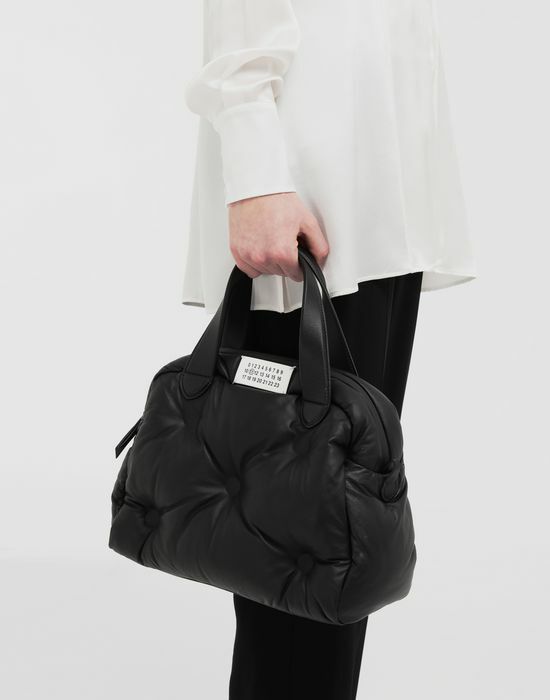 Featuring a quilted, embossed leather front, this bag is crafted in soft nappa leather with an inner lining pouch. 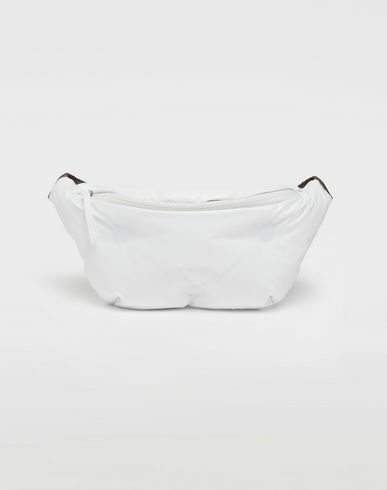 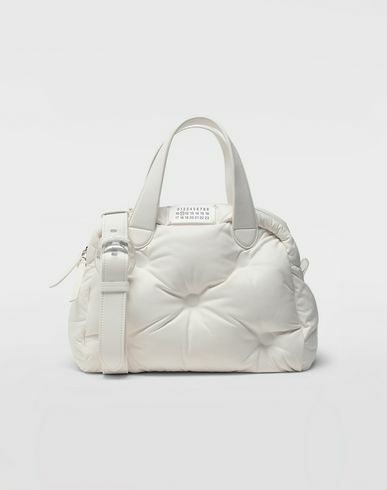 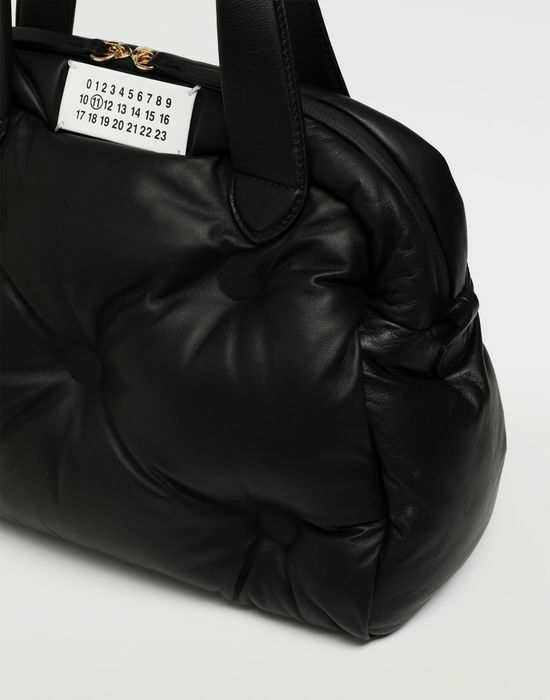 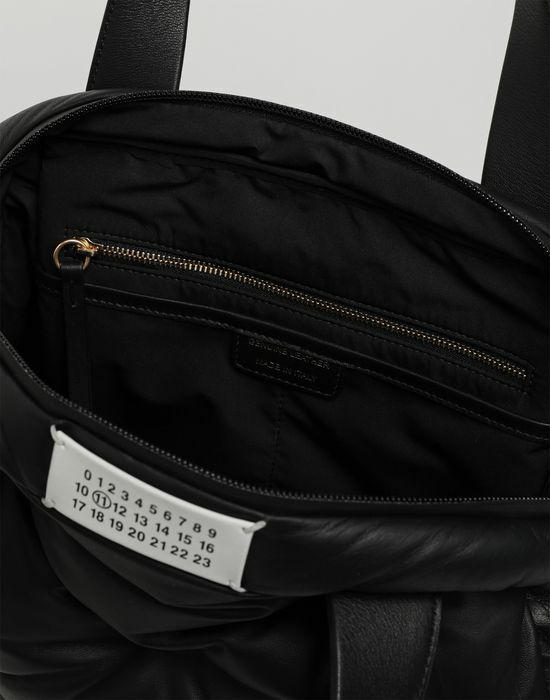 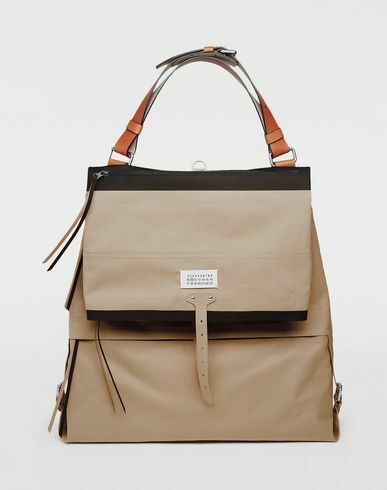 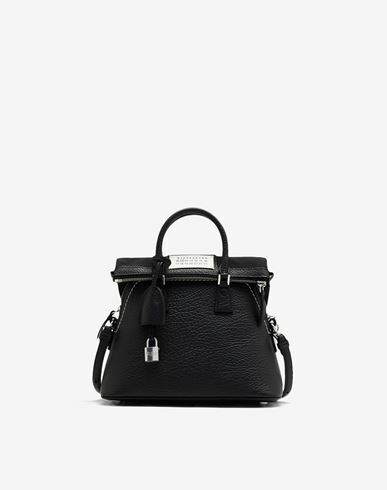 Carried by the its top handle or by its removable shoulder strap, this bag is offset by the Maison's numbered logo tab and the iconic four white stitches exposed on the front.